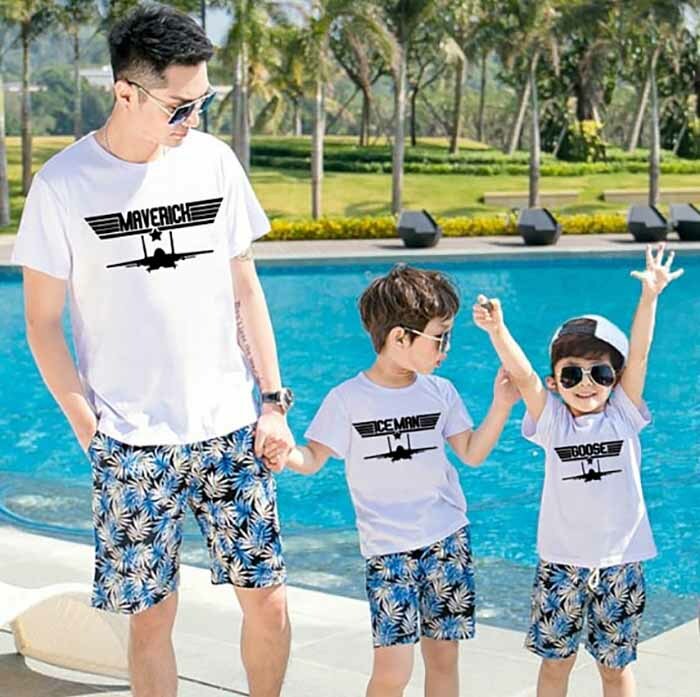 Is there anything more heart string pulling than an adorable daddy and daughter or daddy and son matching combo? 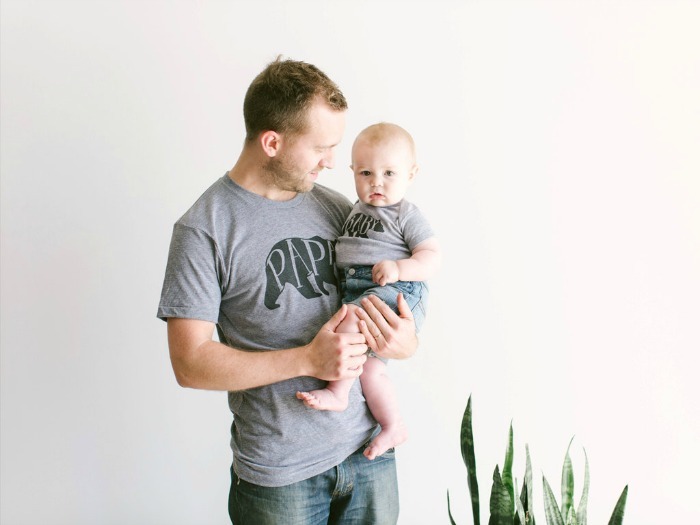 It’s your turn to get in on the action this Father’s Day with the most adorable daddy and me matching tees that Etsy has to offer. 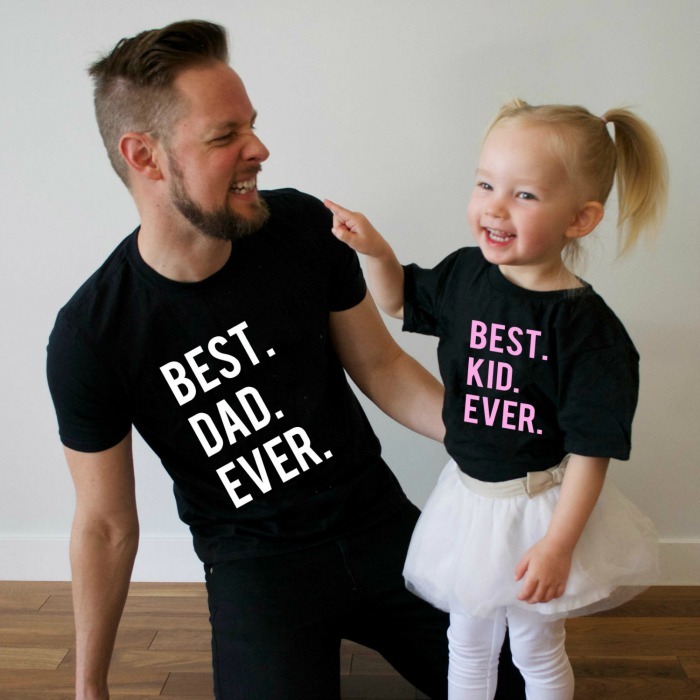 Presenting 17 of our favourite T-shirt or onesie sets for the daddy and daughter or daddy and son in your life. Star Wars fan (or fans) in your life? 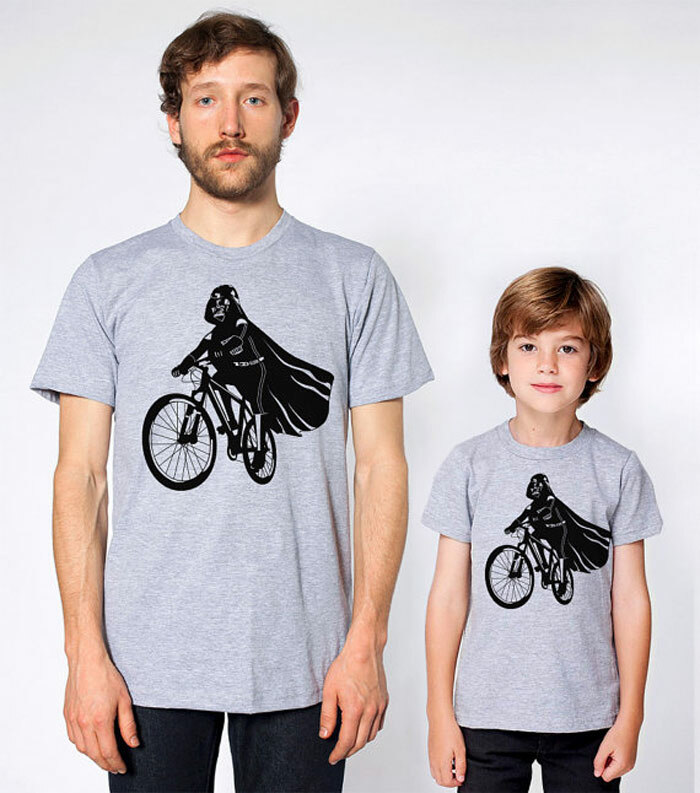 You can’t go past anything Darth Vader and we think this tee set fits the bill perfectly. ($53). Eeeek! So flipping adorable! For the little boy or girl who truly believes that their daddy is a rockstar and wants to ‘follow the leader‘ all day long. ($30). 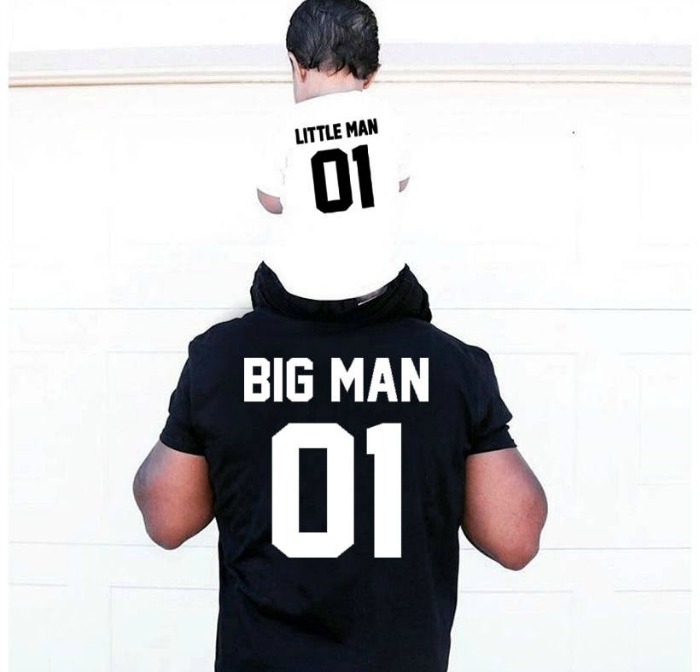 For the little AND big men in your life. 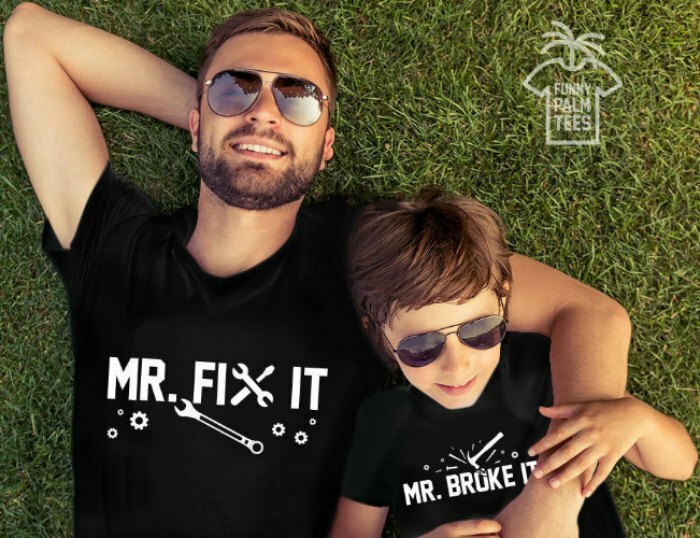 If you’ve got a daddy’s boy, this is the tee for him. ($19). There’s just something about a daddy and their daughter. 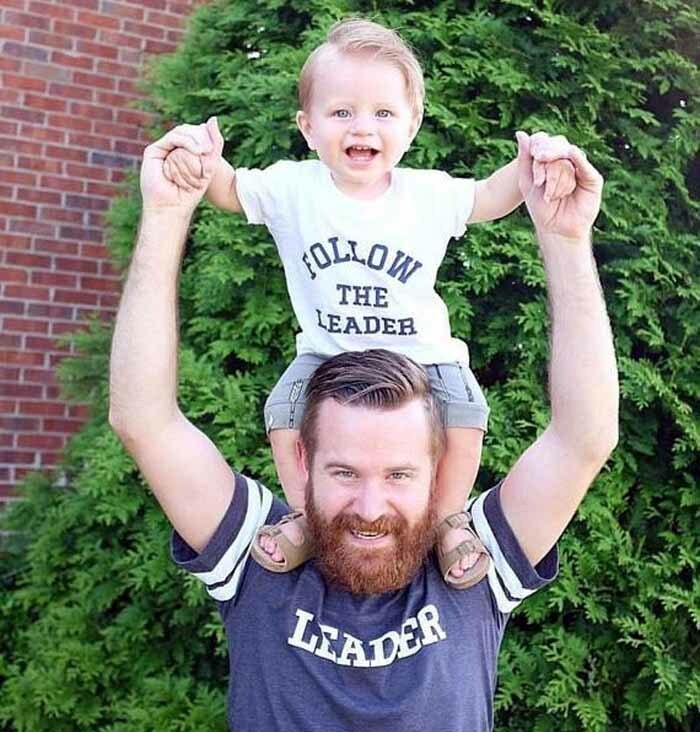 Match them up and sing from the skies just how great the daddy in your life is, with this adorable duo of cotton shirts. (From $39). Ermahgerd! This is just a little bit TOO cute. Papa Bear and Baby Bear in matching tees. Who wouldn’t find that ovary exploding? ($68). 6. Pizza Pie, Oh My! Pieces from the same pie! 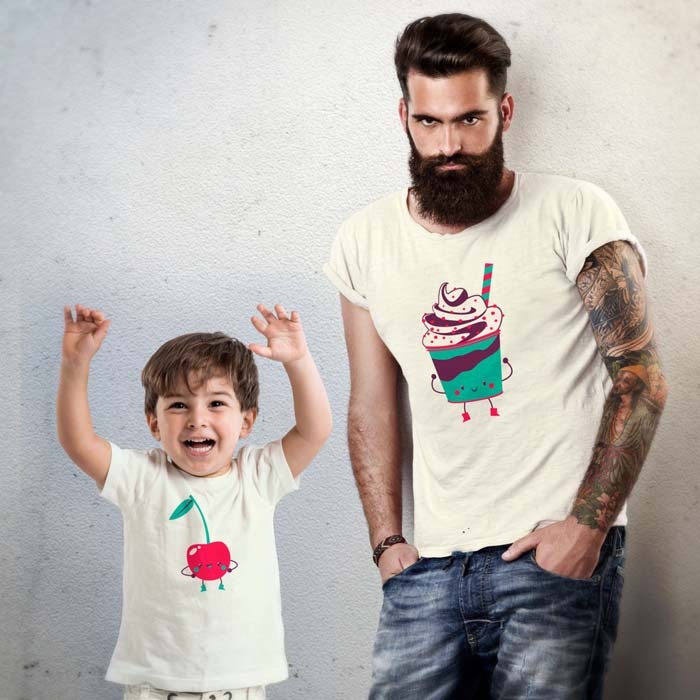 For the father and son or father and daughter who are cut from the same (cheesy) cloth. Because if there was ever a time for carb-loading, it’s when you’ve got kids underfoot. (From $17). 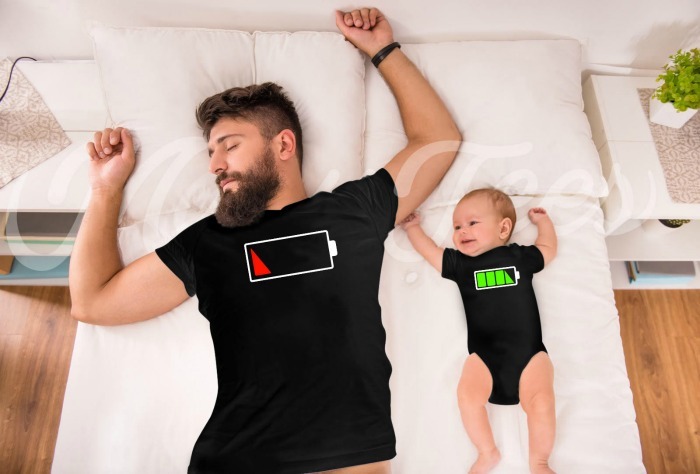 There is nothing fun about sleep deprivation, but at least this matching tee and romper set makes it a bit cuter! (From $17). Because nothing put a cherry on the top of your daddy sundae quite like having a toddler who idolises you. ($54). ‘Clink’! It’s the traditional cheers with a twist. 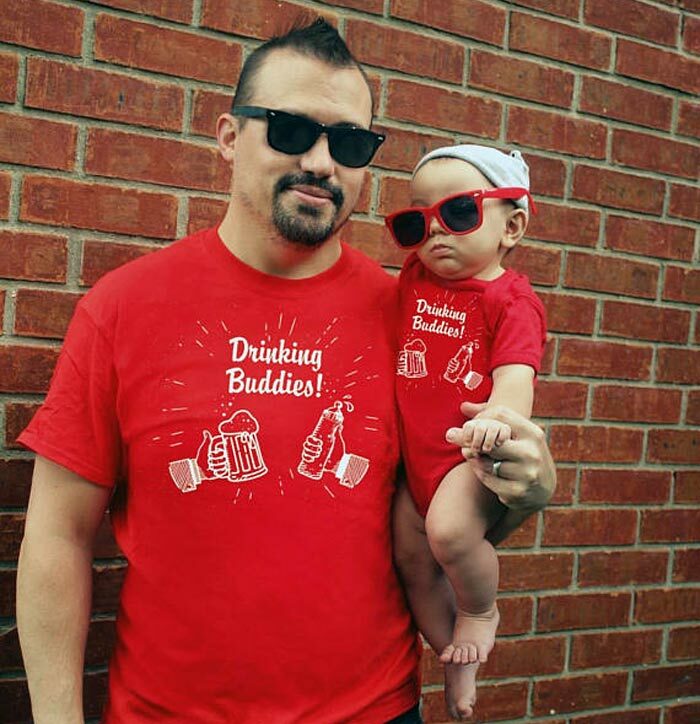 Beer glass and baby bottle meet in this cute but quirky matching daddy and me set, ($39). 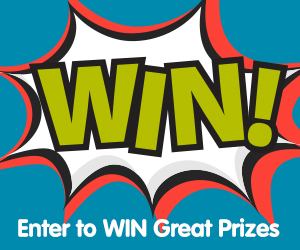 The perfect choice for the DIY enthusiast … and the kid sidekick who creates all the DIY projects. (From $17). Keen gamer in the family? 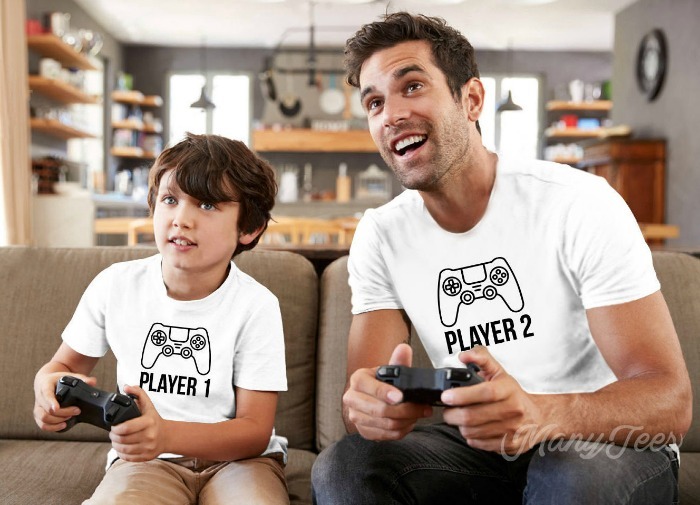 Check out these Player 1 and Player 2 Xbox inspired shirts. 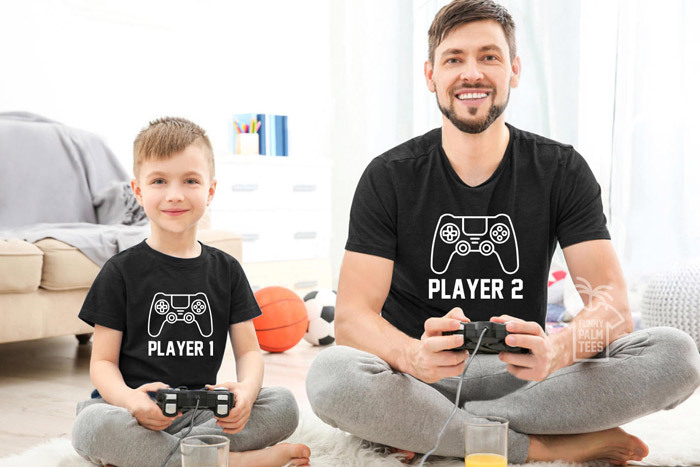 Perfect for the father and son or father and daughter who like spending some time online together. (From $17). 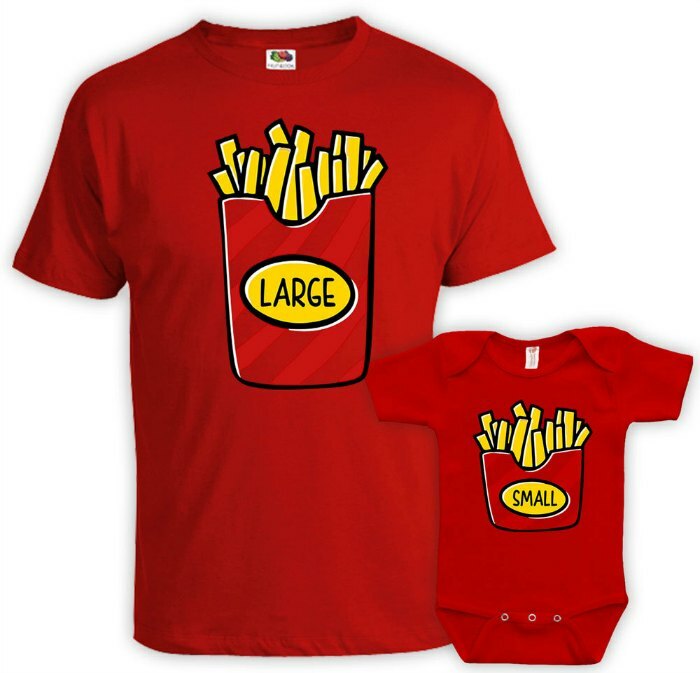 For the little and big French fries in your life comes this adorable tee and romper matching set. (From $47). 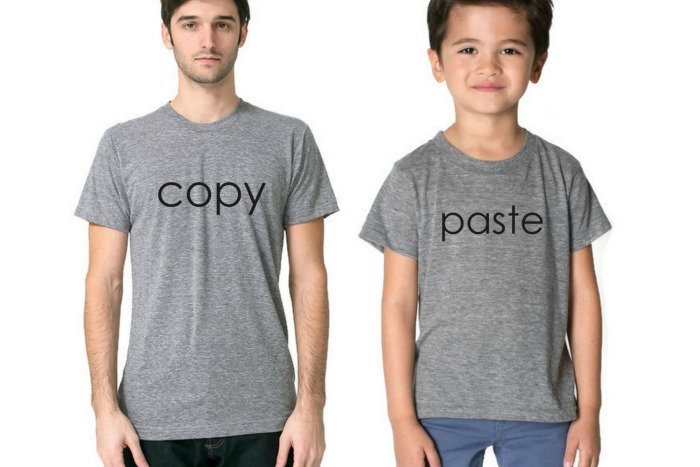 Kid a carbon copy (and paste) of their daddy? Let the world know with this matching set, ($61). 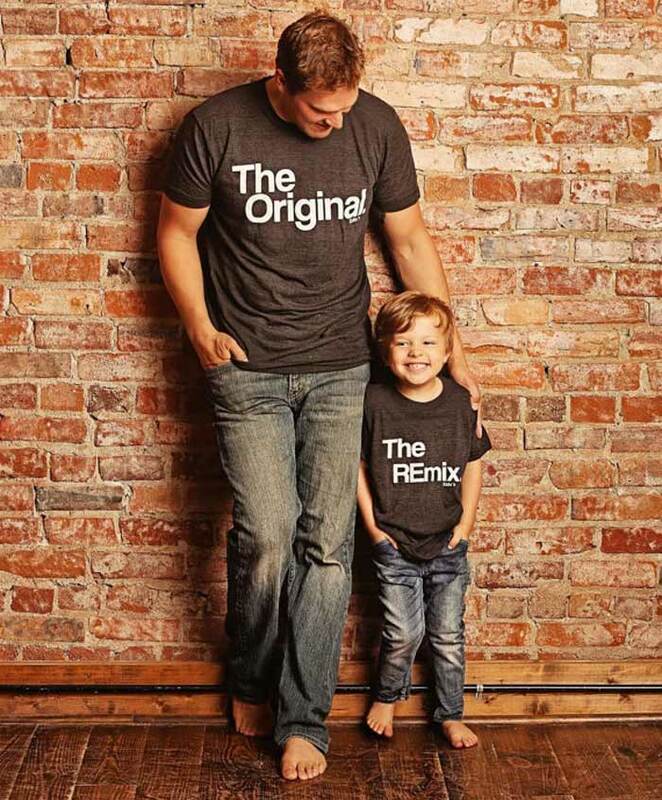 It doesn’t get much cooler than ‘the original’ and ‘the remix’ for the ultimate dad-offspring twinning duo. ($32). Ahoy Matey! 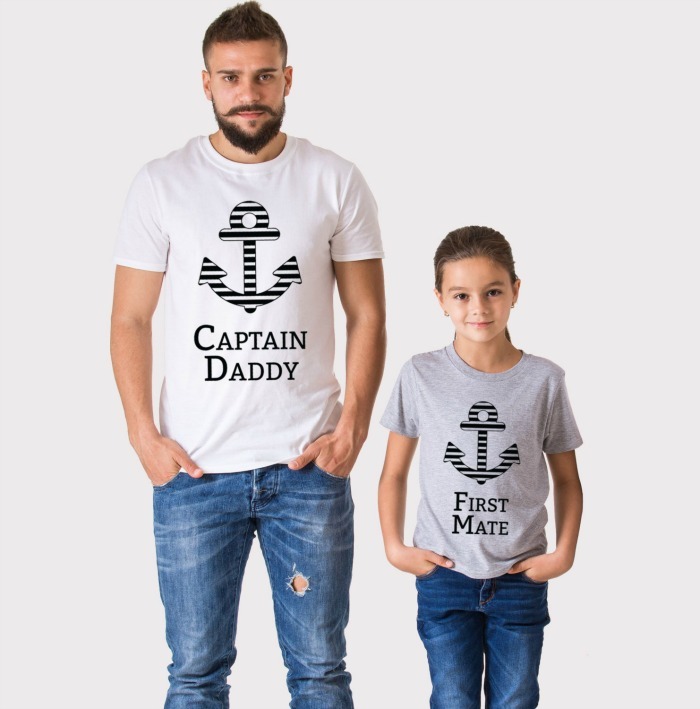 The perfect set for Captain Dad and his first mate, ($40). Every new dad needs to learn where the highway to the danger zone leads – and that’s right to baby’s next poosplosion. 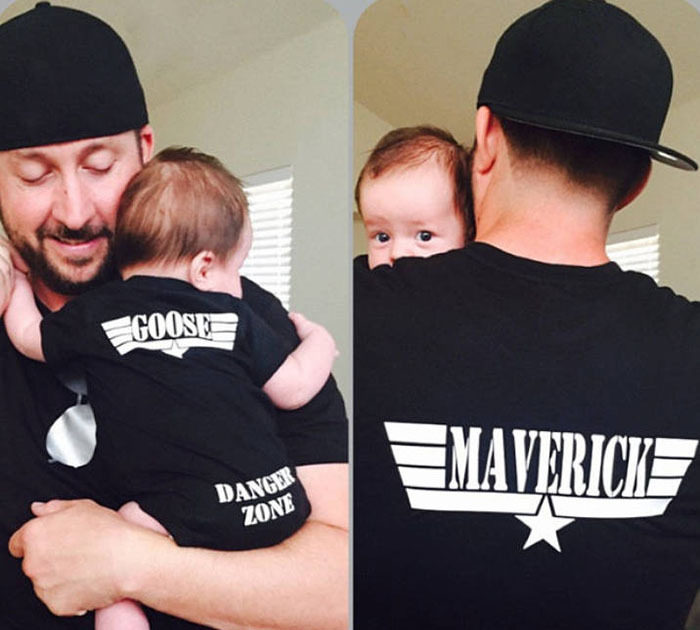 Help them out with this hilarious Top Gun-inspired t-shirt and onesie set. ($52). 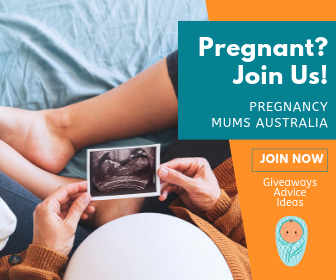 Kids already out of nappies? Well then kit out your clan in their favourite Top Gun inspired tees instead. No aeroplane required. ($59). 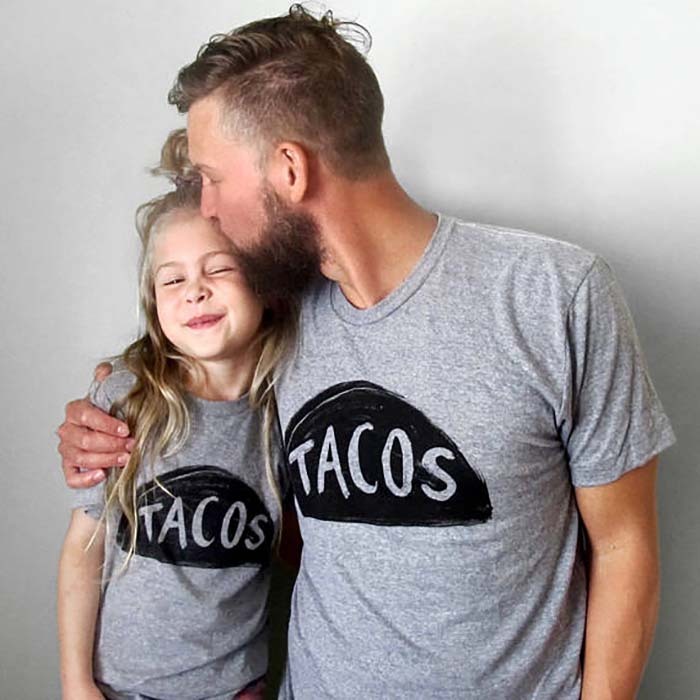 Dads love daughters, daughters love dads and everyone loves tacos. So you can’t go wrong with a taco t-shirt that both partners in dining crime can wear. Time to go taco loco. ($65). Dads really are rad. 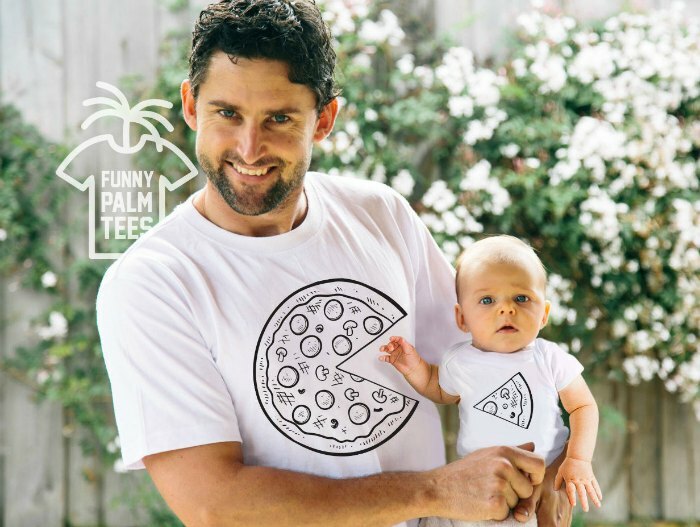 One you find his favourite t-shirt set so he can get all matchy-matchy with the offspring, make sure to tell your baby daddy about this list of things every new dad needs to know.